Rural Advancement Foundation International USA (RAFI) seeks a talented individual to significantly increase the ability of NC farmers markets and other direct market farm outlets to serve low-wealth communities and address access to healthy, sustainably raised food. 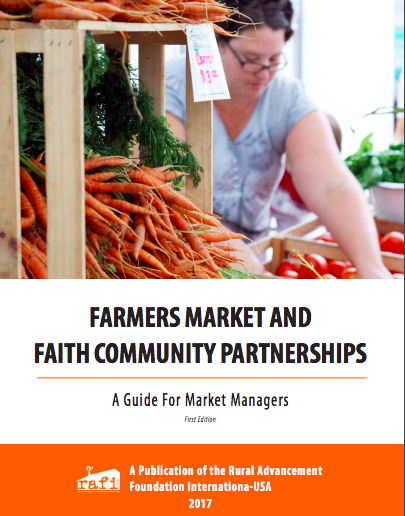 The primary responsibility of the position is to coordinate a series of workshops and initiatives for farmers market managers, farmers, SNAP recipients and agencies that serve SNAP recipients for the purpose of increasing healthy local food consumption. This project is in partnership with Appalachian Sustainable Agriculture Project (ASAP). The Local Food Access Coordinator will work under the supervision of the director of the Come to the Table project as a part of a broader initiative to identify and develop market-based solutions to food access. 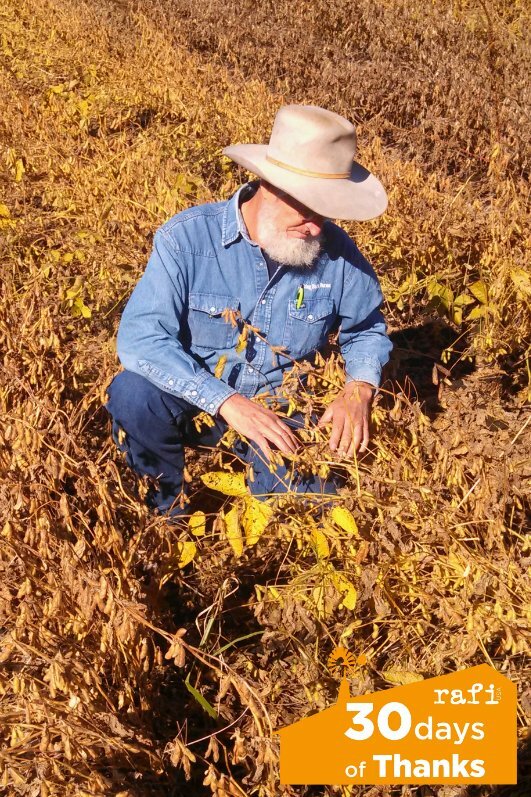 It will be coordinated with the Come to the Table Project, a joint project of RAFI and the NC Council of Churches whose mission is to relieve hunger while strengthening just and sustainable agriculture in rural North Carolina by engaging and mobilizing people of faith, farmers and communities. ● 3 – 5 years experience in farmers market management ● Knowledge of and experience with Federal Nutrition Incentive Programs, especially SNAP ● Experience working with diverse stakeholders of multiple faiths, races, and ethnicities, especially rural, low income, food-insecure and farm families ● Experience in managing volunteers, event planning and coalition management ● Understanding of issues related to community food security, food sovereignty and farm-based economic development ● Experience participating in coalition work at a state level ● Effective verbal, written and interpersonal communications skills ● Success in working collaboratively and building solid working relationships ● Familiarity with NC faith community, NC food security community and NC farm community ● Proficiency in Spanish a plus The foregoing is intended to describe the general content and requirements for the performance of this job. It is not to be construed as an exhaustive statement of essential functions, responsibilities or requirements. RAFI is an equal opportunity employer and encourages applications from diverse groups. Researchers, Policy Makers and Advocates Host 2014 Summit on Seeds & Breeds in D.C. The summit will serve as a forum for expert panelists to present their research and foster open-ended, peer-to-peer discussion among public plant breeders, federal policymakers, farmers and advocates. RAFI is on the road to Farm Aid this week, though thankfully that road is much shorter this time around! This year, we’re excited to welcome Farm Aid to our home state of North Carolina for the first time in the concert’s 29-year history.